A red flasher badge that attracts attention, the perfect promotional tool! Putting your message in lights! 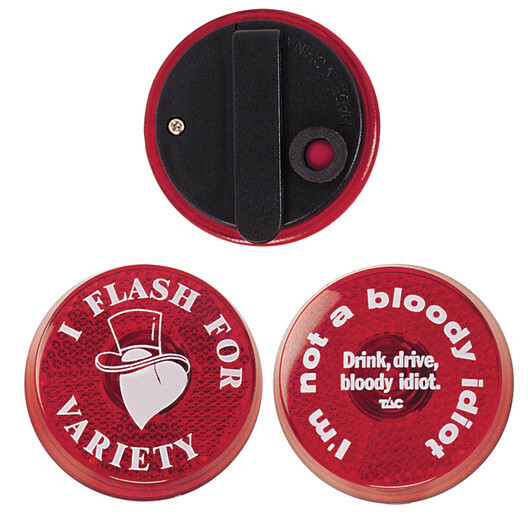 These flasher badges are an excellent way to draw attention to your logo or cause. 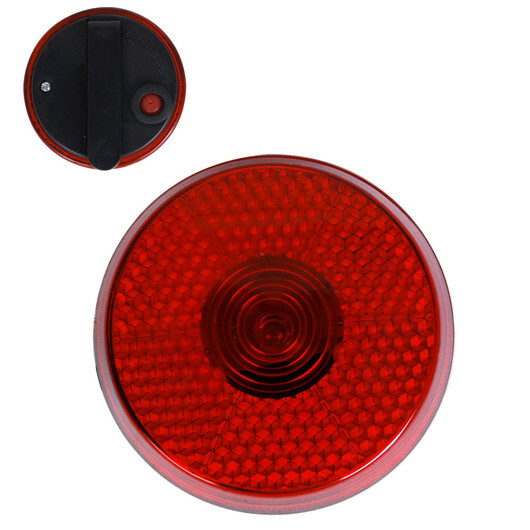 They are a badge with flashing single LED light under reflector lens. Powered by 2 button cell batteries, light flashes red through the red casing. There is an On/Off button on the reverse as well as a pocket clip and the badge will last for up to 36 hours continues use.